Google's Adwords platform is one of the best places to get people actively looking for your services. Discover what Adwords is and the different channels that are available for marketing your practice. 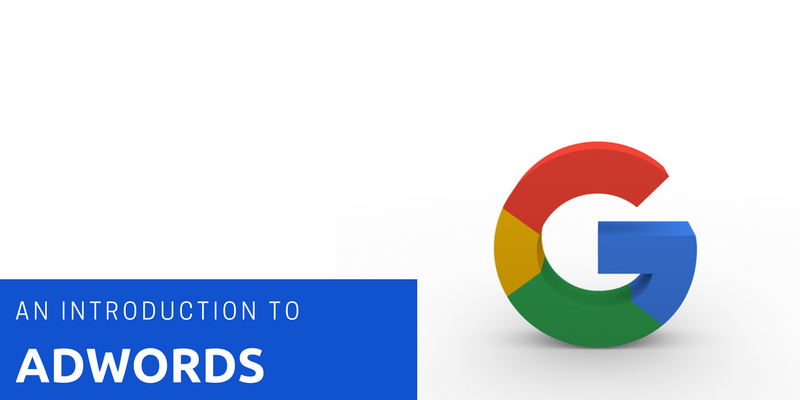 What is Adwords & Why Use It?